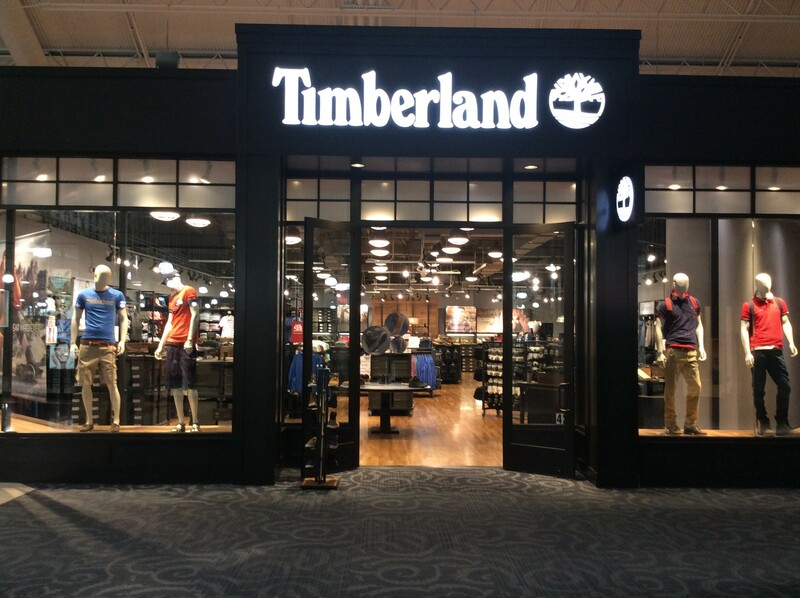 The Timberland Sawgrass Store is located in the Sawgrass Mills Mall on West Sunrise Boulevard in Sunrise, FL. 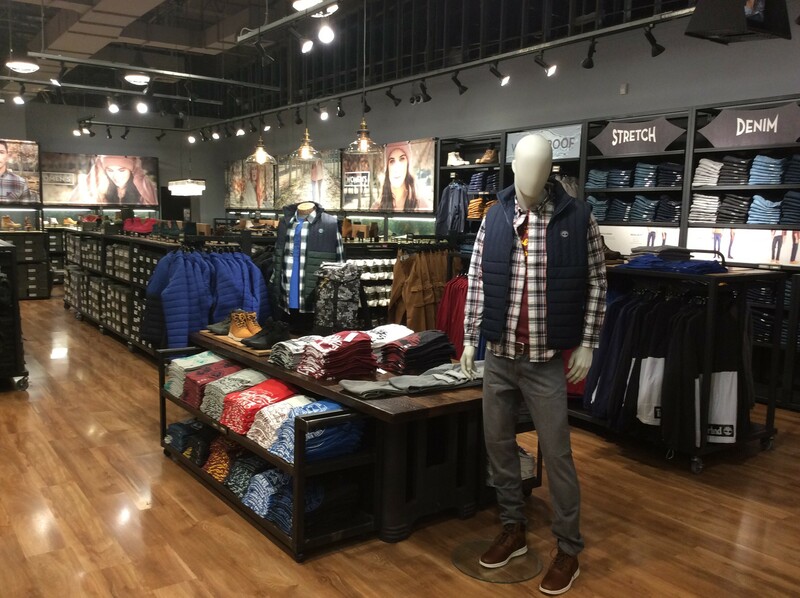 Our store is located on avenue number 2, between The Gap and Victoria'sÂ Secret. 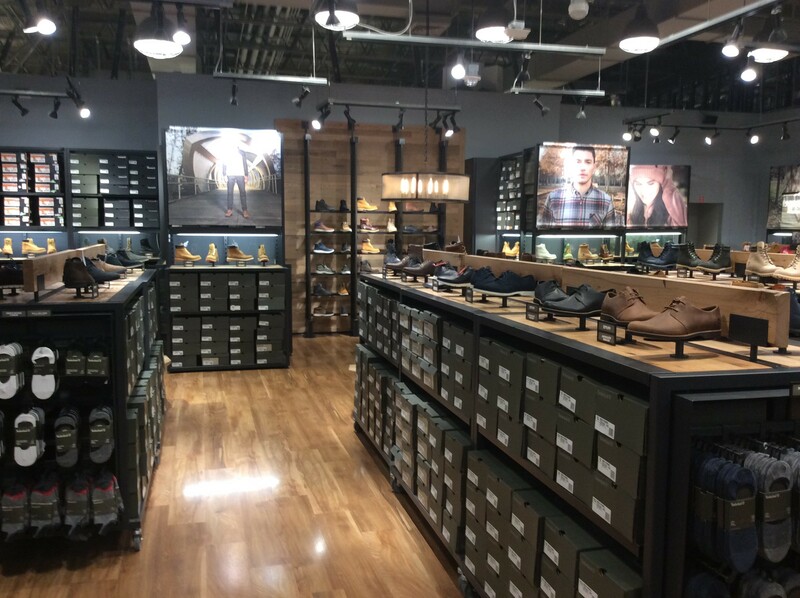 This store has been recognized by the mall for its exceptional customer service.